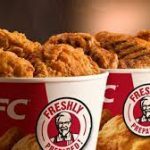 The Konkan Region Food Drugs and Administration (FDA) shut down the operations of a KFC outlet in Nerul in Navi Mumbai because the water from its purifying unit was not up to the specified standards. The tests conducted revealed that levels of E.Coli and Coliform Bacteria found in 100ml of water was 34 as against 0. 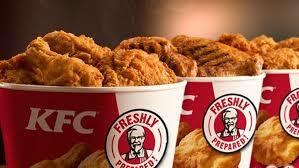 KFC was given a warning and time to improve on the water quality. However, when the water was tested again the levels remained unchanged and so the unit was shut down till the time the company complied with the requirements and submiited proof of the same.